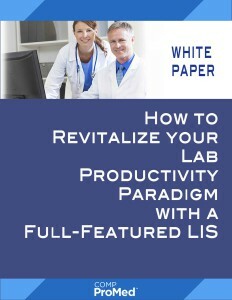 Santa Rosa, California – Comp Pro Med, Inc. has announced the release of a new white paper titled “How to Revitalize your Lab Productivity Paradigm with a Full-Featured LIS.” This white paper discusses the obstacles healthcare organizations face controlling costs, integrating healthcare IT systems, and increasing productivity in the face of numerous industry challenges. 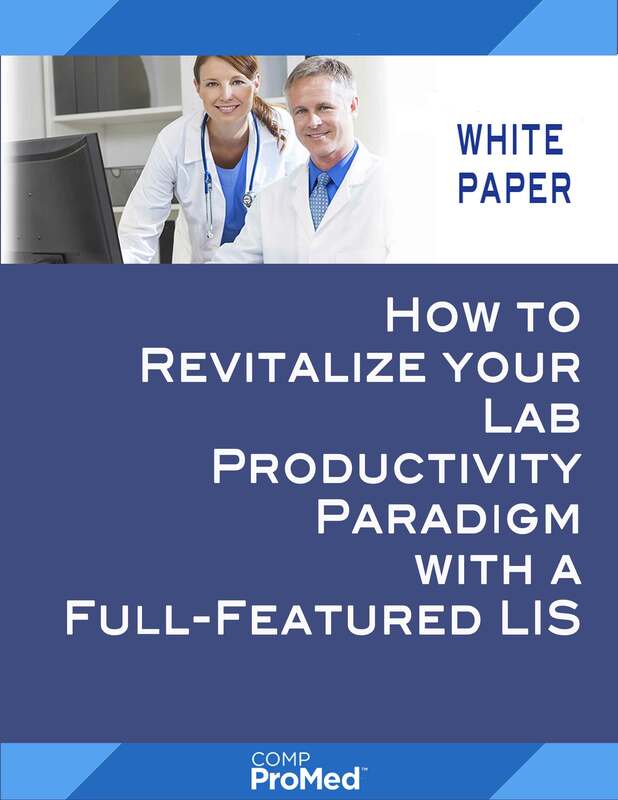 The white paper examines how to leverage a Laboratory Information System (LIS) to revitalize the laboratory’s productivity paradigm. It addresses how to objectively evaluate commercial LIS offerings, avoid LIS project scope creep and budget overruns, and accurately calculate the true cost of any LIS offering. 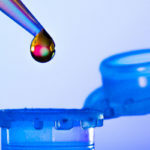 Critical topics such as features, functionality, interfacing, integration, reporting, quality controls, data storage, statistics and analytics are covered. 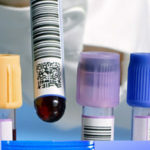 A best practices, best-of-breed LIS enables healthcare organizations from hospitals to clinics manage patient lab tests more efficiently and cost-effectively as well as ensure error-free integration with healthcare systems and lab equipment.